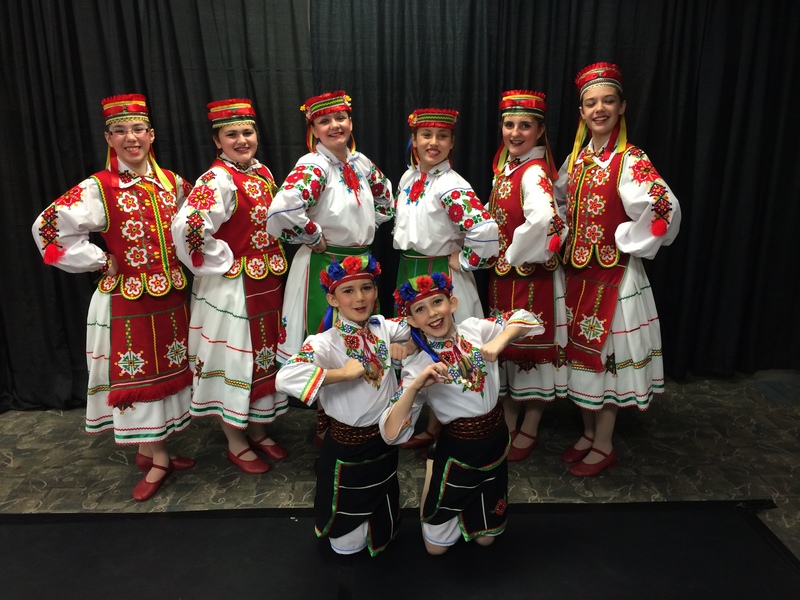 Boyan Ukrainian Dance Association Inc. 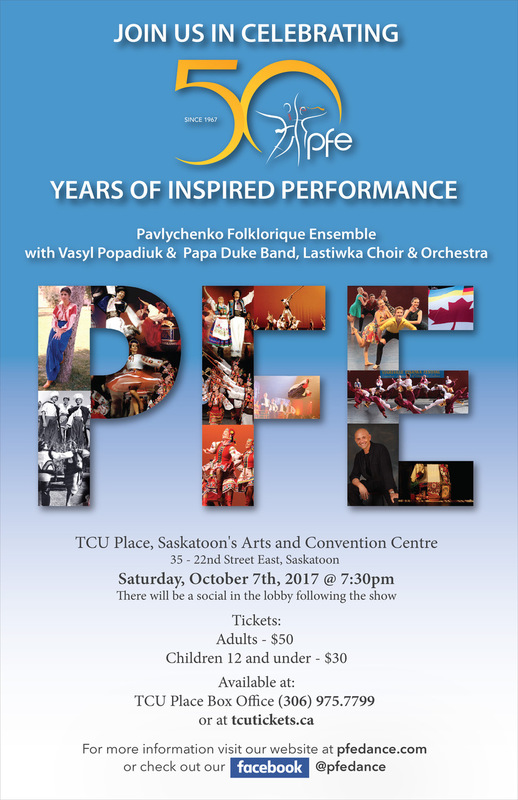 Promoting Ukrainian Dance in Saskatoon for over 50 Years! 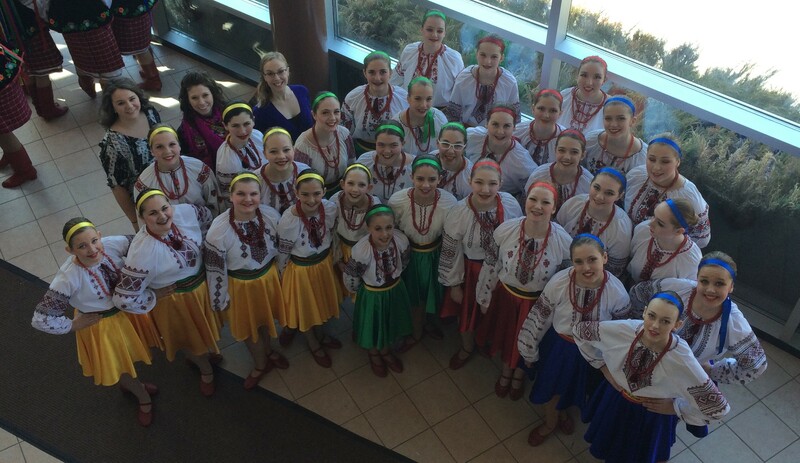 Welcome from Boyan Ukrainian Dance! 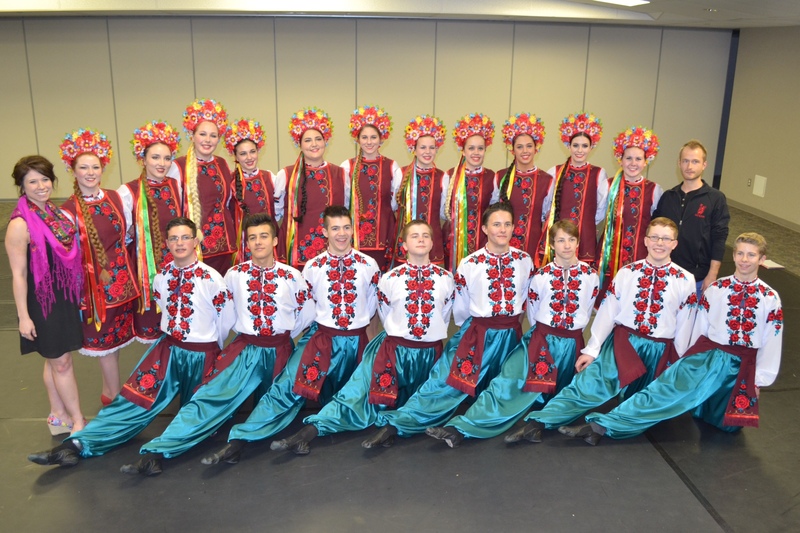 Вітаємо and Welcome from Boyan Ukrainian Dance! We're very excited to announce that we have moved into our new studio space this past fall! We are now located at 2720 Millar Avenue. 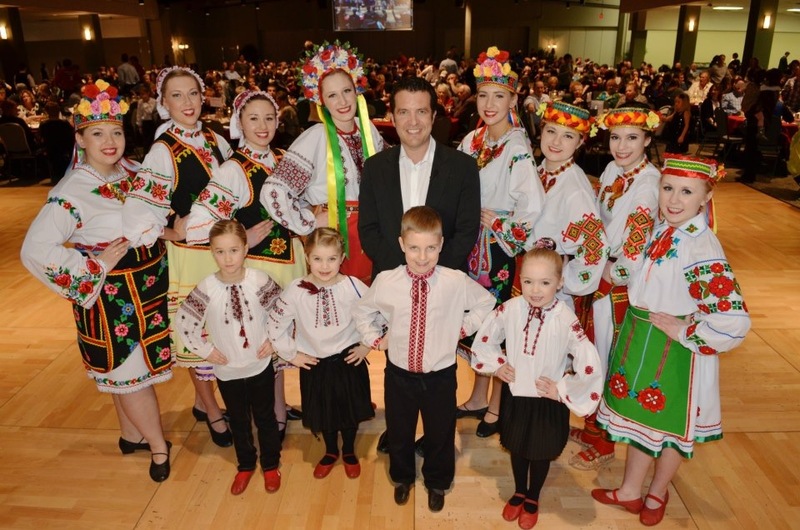 CREATIVE KIDS FUNDING OPPORTUNITIES - Creative Kids provides funding (up to $750 per child per calendar year) for Saskatchewan children and youth to participate in creative activities, including dance. Funding is available for children ages 4 to 19 and is based on a family's financial need. For application forms and deadline details, visit creativekidssask.ca. 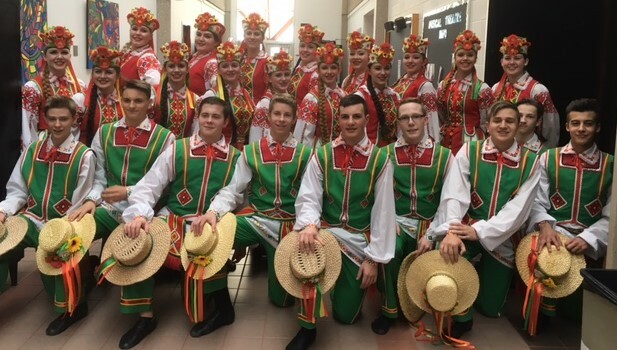 Please check back in the summer for updates about registration for our 2019-20 dance season. See the FAQs tab above for helpful information about our club!